Security companies like ours and security guards are something most people take for granted. They are so much a part of their daily lives that they hardly pay any attention to them. If they think about it at all, most believe that private security is a relatively new invention, with some thinking its a phenomenon created from the paranoia and fear present in society since the terrorist attacks of 911 and subsequent attacks. Many people wonder how did private security begin. 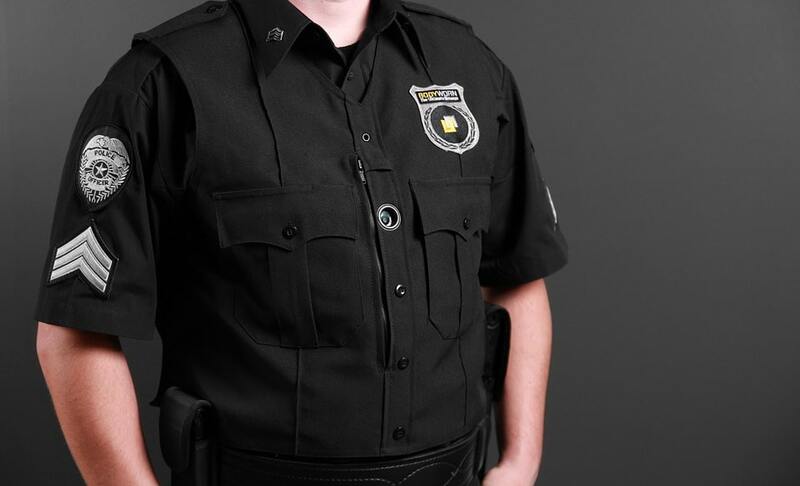 This article provides a small glimpse of the vast history of private security. While there’s no doubt that private security companies have flourished since those events, the fact is that the need to hire protection has existed since the first caveman figured out he had something he valued, it was his and his alone, and he wanted it protected from his greedy neighbors. Cave drawings have been found which, according to experts, clearly depict individuals guarding valuables such as livestock and communities. This isn’t surprising considering the territorial nature of human beings and the historical tendency of tribes, nations, and individuals to take what they wanted or needed by force from their neighbors. The first written historical accounts come from Ancient Egypt. There, the great pharaohs and their court officials hired private security to protect themselves and their possessions. Pharaoh Ramses II, in 1,300 BC, privately hired Nubian Medjai, Syrian, Libyan, and Sardinian warriors to supplement his official military and police forces, as one specific example. The ancient Greeks developed a sophisticated system of security forces to protect essential government officials as well as the public highways leading into the major cities, which were plagued by rogues and criminals who preyed on travelers. 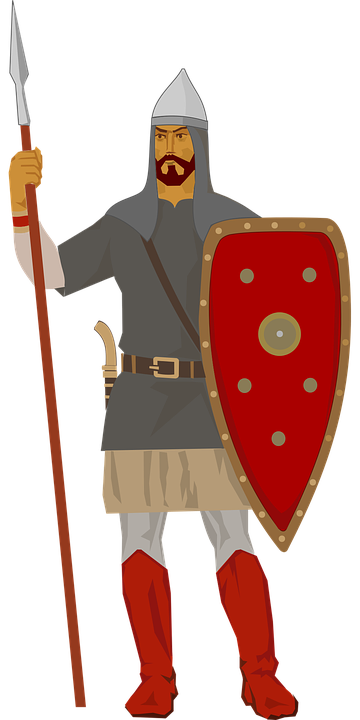 The practice continued in ancient Rome, where government and wealthy individuals hired private security for protection, often professional soldiers who became mercenaries between the wars and needed the work. About 400 AD, during the Byzantine era, the emperor created the Varangian Guard, a force composed mostly of foreign soldiers, to protect himself and his family. The Romans also wrote the ‘twelve tablets’, considered by many to be the first book of the law, codifying regulations for law enforcement and security forces. They also formed the Praetorian Guard around this time, thought to be the first official police force. In those times, and for many centuries afterward, in general, only the powerful elite and the wealthy could afford to hire private security. The centuries known as the Middle Ages were violent ones, with wars frequently being waged, in the West and the East. Thus it’s not surprising that private security guards were in high demand, both because there was an urgent need for protection and because there was an abundant supply of highly trained and experienced soldiers for hire. In Japan and China, regional warlords fought vicious battles for land and dominance and plunged both countries into an age of almost continual strife. The encroaching Mongol hordes, attacking across the western boundaries of China, were also a serious threat. The Great Wall of China was built as one response to these invaders. The warlords and their wealthy subjects once again were able to utilize private security forces to protect their land and possessions. In Japan, a semi-religious order of warriors known as Samurai was formed, with special weapons and fighting methods, that often served as private security forces. The famed Ninja assassins were one branch of the Samurai. In both countries, many regular soldiers from the warlord armies served as guards between conflicts and after retirement. In Europe warfare was also almost continuous during the Middle Ages and the elite and wealthy required protection. Italy was divided into several states each ruled over by powerful families that were often in conflict with each other as well as with invaders from without, and private security forces thrived. In 1214 AD King John of England was forced, after a war with his royal vassals, to sign the Magna Carta, a declaration of the rights of free men under the law. This paved the way for the Statute of Winchester in 1285 AD, which among other things codified security regulations for towns and villages. This included the duty of citizens to participate in fighting crime, giving them the right to perform a citizen’s arrest and the obligation to take part in a sheriff’s posse to pursue and apprehend criminals when necessary. It also required that towns have gates that were to be manned and closed at night, and for night watches and patrols to be formed to guard the village. We found this article with in-depth details about private security in the middle ages. By the 18th century, migration into the cities was well underway in Europe, with a resultant rise in crime. In 1737 taxes were first used to pay for a night patrol in London and other cities, and in 1748 Henry Fielding proposed creating a permanent official professional force of security guards. Private security has existed for ages. Private security offices have protected Emperors from would-be assassins and castles from barbarians at their gate. Present day professional security guards like ours protect citizens and property. Rising crime and increasing security threats have caused private security companies to flourish into the present day. They have a very long history of success behind them, and they are needed now more than ever.